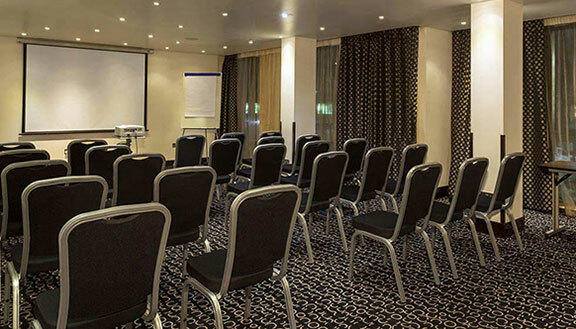 With fantastic locations across central and west London, Park Grand London Hotels present a number of smart and chic meetings and events spaces. 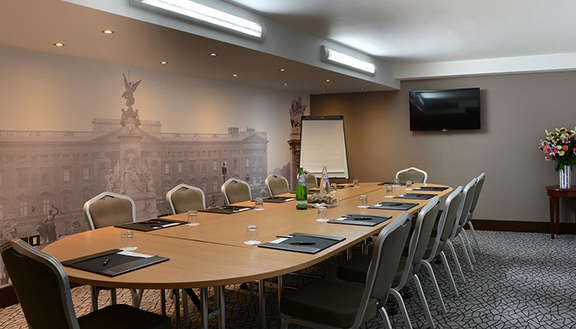 From dynamic rooms that can be tailored and transformed to fit the brief to more conventional static business meeting setups, everything you need, can be catered to. 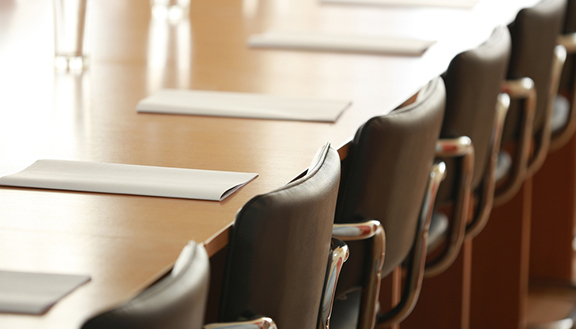 Our experienced meetings and events team bring more than just skill to the table. Talk to us, we have both creative ideas and the resources to make your event a successful one. If one of our locations catches your eye or if you simply have an enquiry and would like us to make it happen, get in touch today.